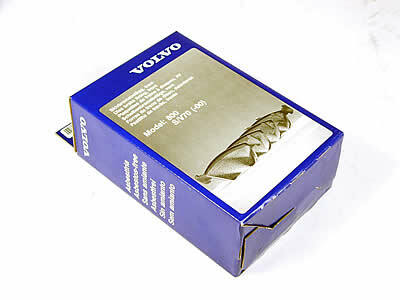 To Fit: Volvo S60R 2004 to 2007. V70R 2004 to 2007. One set only to clear at this special price.